Father’s Day is an opportunity to express gratitude for all your father has done for you. Of course, you should appreciate dad every day, but Father’s Day gives you an opportunityto heap an extra dose of love and affection on him. If you’re still unsure about what to get your dad for Father’s Day, check out our gift ideas below. 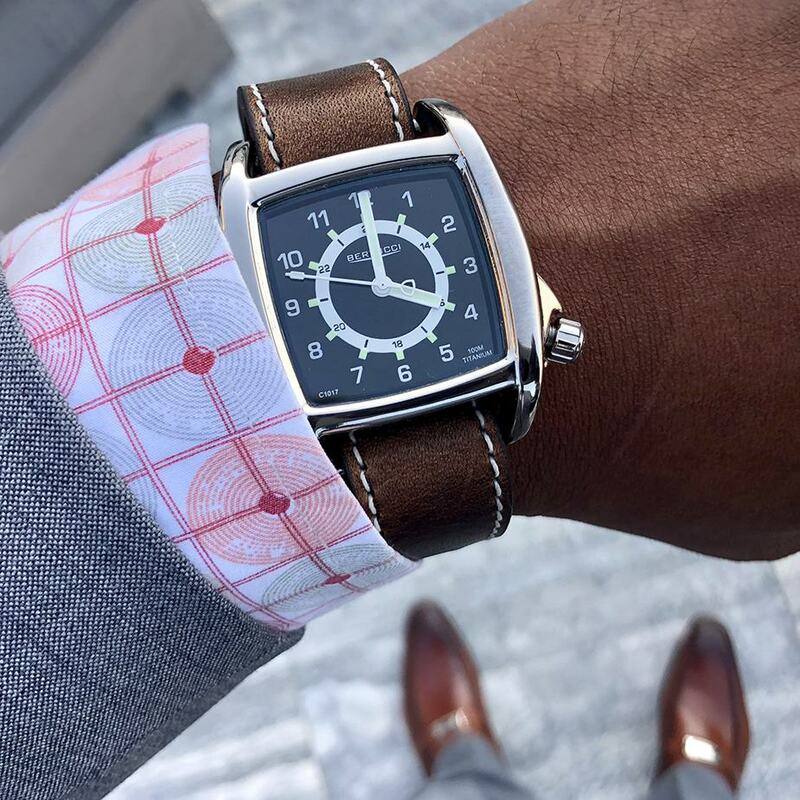 While other watch manufacturers focus on “smart” watches, fitness trackers or luxury timepieces, Bertucci is 100 percent dedicated to creating classically-inspired field watches that are rugged, versatile and built for high-end performance. The Bertucci C-1T Lusso Field watch offers durability and refined looks. The rugged titanium case features lightweight comfort, classic design, and exceptional performance. 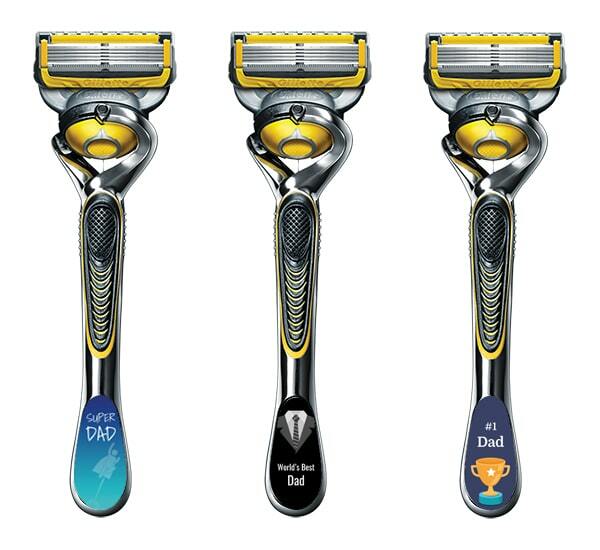 Give dad a special, personalized razor from Gillette On Demand. You can upload hand-drawn artwork, a family portrait, or a heartfelt message, to create a one-of-a-kind gift. Many dads deal with stress on a daily basis. Help your dad to find some calm in his day with the Spire Stone. 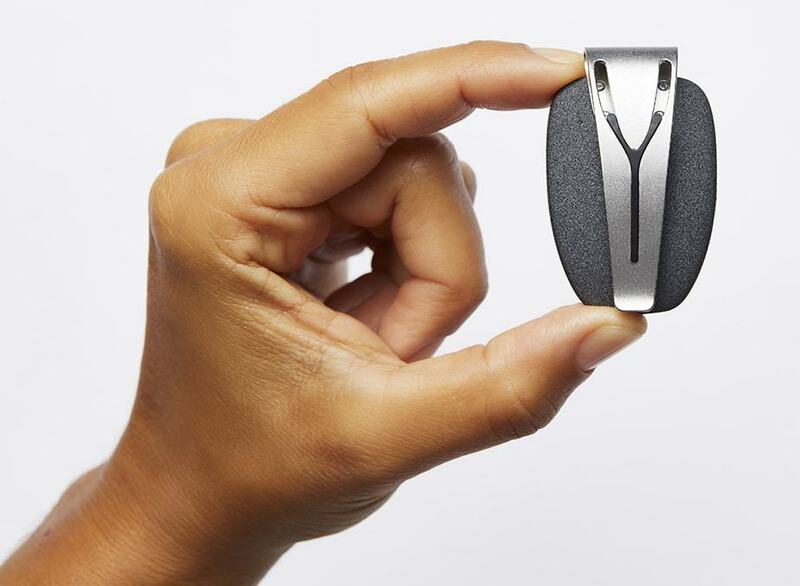 This wearable device discreetly measures his breath all-day to keep him in sync with his physical and emotional health. It is the only activity tracker that measures breathing patterns that indicate periods of tension, relaxation, and focus. It provides push notifications and real-time activity recommendations to help dad have a balanced day. 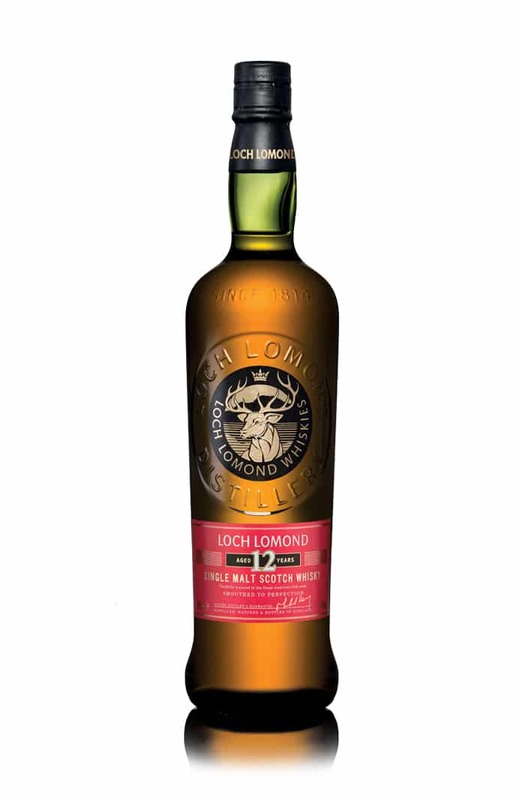 This exquisite Loch Lomond 12-year-old single malt whiskey is aged in three types of cask – bourbon, refill and re-charged. It is the perfect gift for dads who enjoy fine spirits. Does your dad always lose his keys? If so, he needs KeySmart Pro with Tile Smart Location Tracking. The device, which uses Tile technology, stores up to 10 keys and includes a bottle opener and LED flashlight. Dad can also use the device to find his phone. The push of a button on the KeySmart Pro will light up his phone in the darkness, and if he still can’t find it, he can make the phone ring. KeySmart Pro will turn the phone volume up to ensure he will hear it. 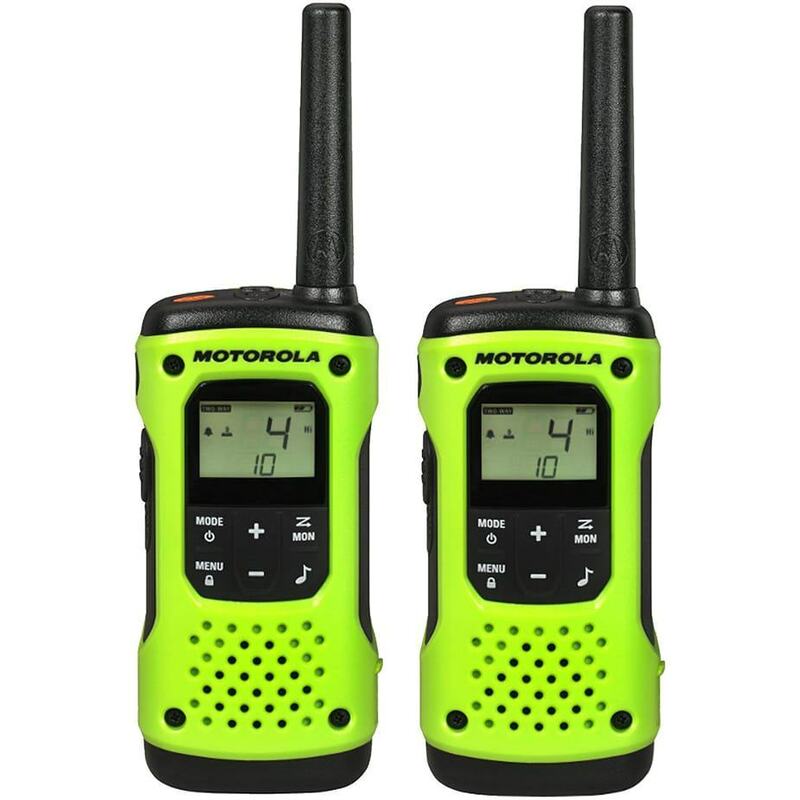 The Motorola Talkabout T600 H20 two-way radios are ideal for your dad’s camping, hiking, or fishing adventures. These radios are completely waterproof and float, so no need to worry if it accidentally falls into the water. It also comes equipped with NOAA weather updates and alerts and a handy water-activated flashlight. Your dad will love Robert Graham’s new spin on the classic polo shirt. 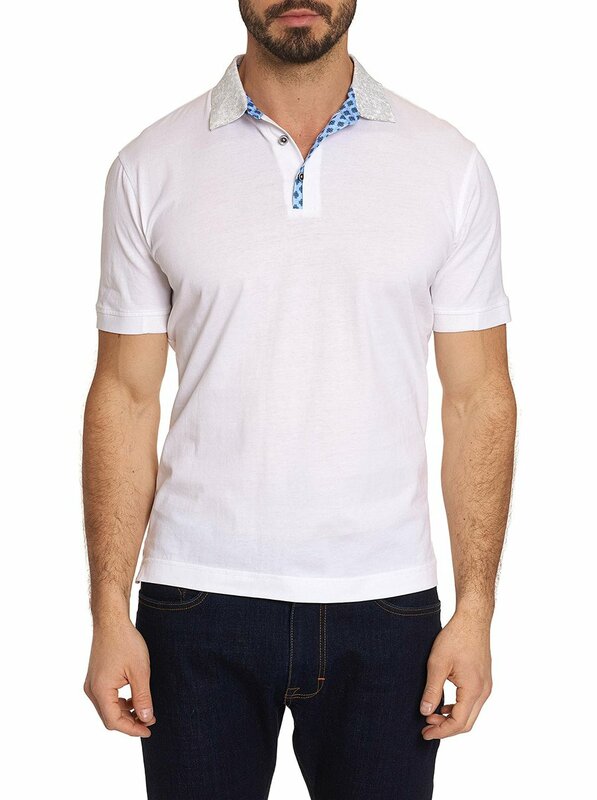 This 100% cotton jersey polo with woven abstract print collar and split placket is perfect for Summer. Is your dad a serious sports fan? 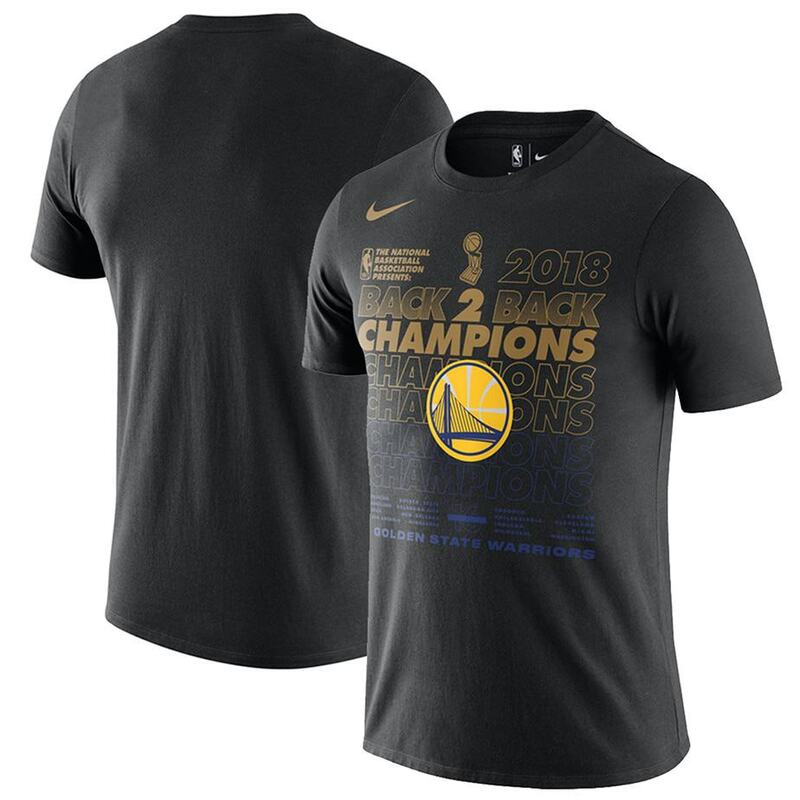 Help him to celebrate his team pride with sports merchandise from Fanatics. Whether your loves football, baseball, hockey, basketball, lacrosse, soccer, golf, or all of the above, you will find the perfect gift. 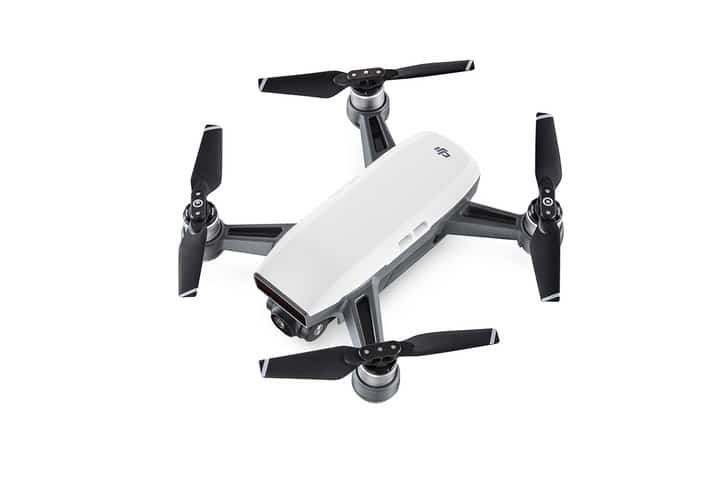 The DJI Spark is a mini-drone that features all of DJI’s signature technologies. This compact drone makes it easy and convenient for your dad to become a drone pilot. Spoil your dad on Father’s Day with a custom-made outfit from Balani, one of the top six tailors in the world. 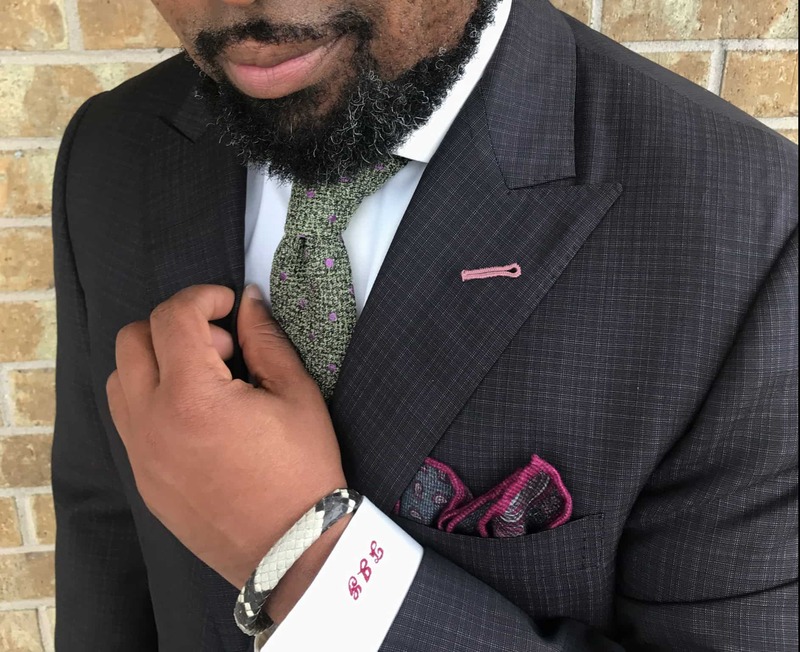 He can peruse the selection of luxury wool, cashmere, and silk fabrics from world-renowned mills and create custom-made shirts, pants, blazers, or suits that will fit him perfectly. Balani showrooms are located in Chicago, Dallas, Houston, Los Angeles, New York, Philadelphia, and Washington, D.C.